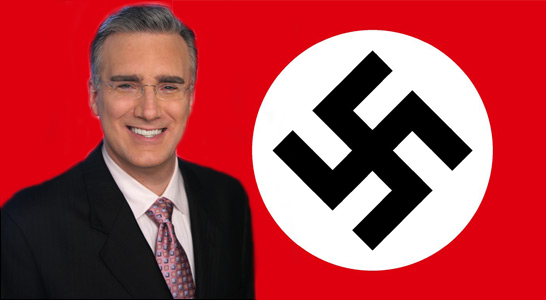 Keth Olbermann – Is he a Communist or a Nazi? 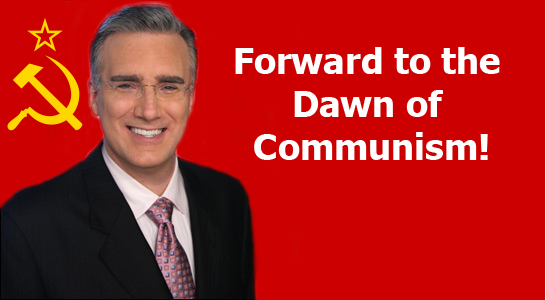 Is Keith Olbermann a Communist or a Nazi? Keith Olbermann - is he a Communist? National Socialism and Communism are just different brands of Socialism. Keith Olbermann - Does he promote Socialism? If he promotes Socialism, then he promotes SLAVERY and TYRANNY. Socialism and Nazism are the same thing. Both promote SLAVERY and TYRANNY. Clearly, Obama is a Communist. Every “news” organization that supports him also supports Communism. After Keith Olbermann’s vitriolic hatred spouted off the night before the Massachusetts election for their new senator, it is clear how hateful and out of whack these liberals are. Adolf Hitler, Joseph Stalin and Barack Obama are all liberal Socialists. Keith Olbermann - Gets a hot curling iron shoved up his arse today from the people of Massachusetts! Today, it looks like the people of Massachusetts and the American people are going to shove a hot curling iron up Keith Olbermann’s arse!